Art, it turns out, might be the key to getting good grades! 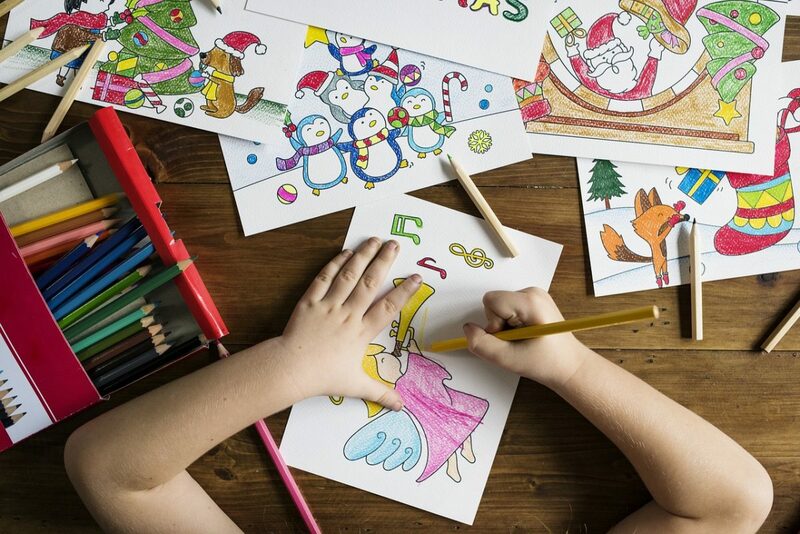 It seems that nurturing creativity and a child’s unique expression of their individuality can have a huge impact on how they do in other areas of their life. A more recent study conducted by the George Mason University Arts Research Centre found a link between arts electives courses (such as music, dance, theatre, etc.) and better grades in middle school. That’s the science of it, sure, but what does it mean? Basically- the amount of time children spend doing arts isn’t wasted. In fact, this time can actually positively affect their performance on other subjects. Talk about killing two birds with one stone! Through art, children can learn a valuable new skill (or many) and they can improve their academic performances. Enroll your kid in a new activity, or encourage them to pursue a new class at school. Try to spend time together by doing some art at home, or playing some STEAM Games (you can turn it into a family tradition). This entry was posted in Learn and tagged academic, learn, STEAM, STEM, success.